IKEA Are Giving Away Free Meatballs! Ahead of the brand new IKEA Sheffield store opening its doors on 28th September, IKEA are bringing The Wonderful Everyday to our doorsteps with a fun–packed tour of unique events and installations based all over the city. 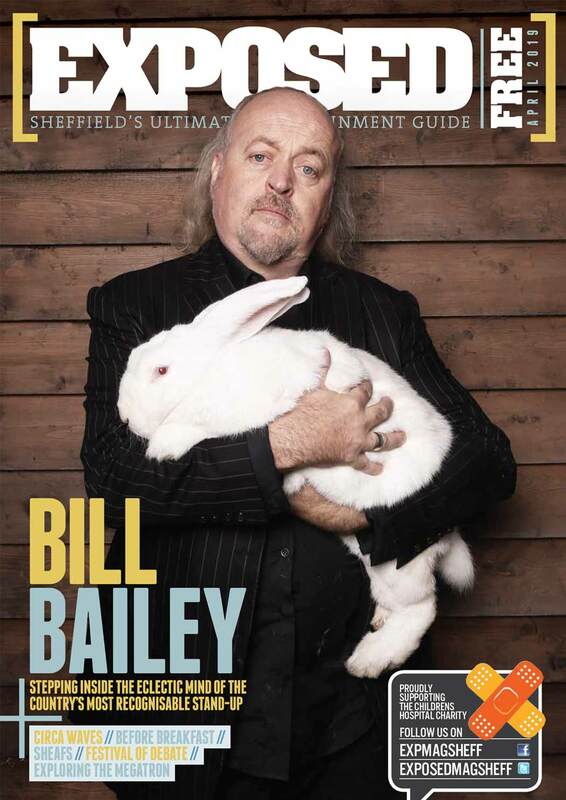 Set to bring together friends and family, the events are a surefire way to get you all doing something a little bit different to celebrate the store’s opening in Tinsley this month – They have definitely pulled it out of the bag with this one. Pots of Wonderful – Sheffield’s very own nod to the Hollywood sign. Plants for the home have never been as popular as they have been in 2017 and IKEA are providing a wonderful welcome to the city in the form of pretty potted plants on South Street Park (just behind the train station) – welcoming visitors and locals alike. Cushion Drop – The fun décor and furniture store are getting into the true spirit of home comforts with a transformation of the benches in Peace Square and Winter Gardens taking place from the 12th September. Showcasing their cosy and colourful cushions, ‘Cushion Drop’ will modify the popular catch–up spots and will truly stamp IKEA’s mark on the city. Fika Time – If that isn’t cosy enough for you then you could join them on the 14th September for a traditional Swedish mid–morning ‘Fika’ break where they will be giving away IKEA coffee and a cinnamon buns for free! How could you say no? The Family BBQ – What better way to celebrate the store’s opening than to chow down on some of their burgers and infamous meatballs. Sunday 17th September sees the store venturing to Weston Park where they will be serving up a feast, that’s a possible day off from cooking for the adults AND a fun day out for the children! Park Deck Chairs – Run off your feet? 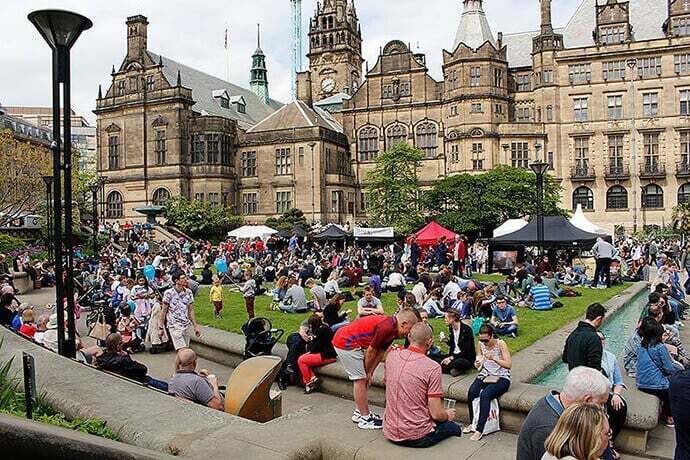 Collapse into one of their comfy deckchairs and soak up, or hope for, the Sheffield sunshine on the 17th and 24th September in the beautiful surroundings of the Botanical Gardens. Allen the Peregrine – Sheffield’s famous falcon is brought to life by local sculptor, Jason Heppenstall, with a little help from an IKEA icon of their own on Monday 18th – Thursday 28th September. Reading Lounge – From Friday 22nd September, IKEA will spruce up the train station waiting room and are giving away books from local authors, whilst you wait for your train. Exhibition Alley – From alley to gallery. Enjoy artwork by talented Sheffield-based artists, framed by IKEA. Peruse the masterpieces in Arundel Gate underpass on the 20th and place your bid in their silent auction for your own piece of the action. Hot Dog Truck – Everyone’s favourite IKEA hot dogs will be making an appearance at Rotherham on the 27th (17 Howard St) and Steel City’s Barkers Pool and Sheaf Square on the 26th. 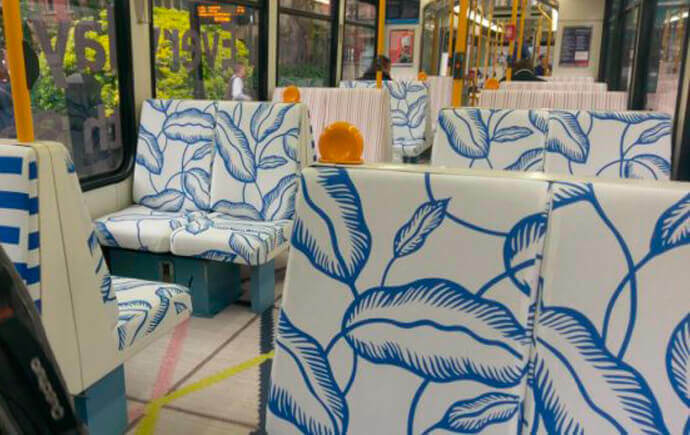 Supertram Makeover – To finish this leg of the journey off, IKEA are giving the supertram commute a little bit of an IKEA makeover (you might have spotted this already! ); the perfect ending to a vibrant, fun and celebratory couple of weeks. It doesn’t end there though as, in true Northern spirit, IKEA continue their celebrations throughout September and October with lots of in–store events; giving you the opportunity to visit the store and do more than just shop. Though, if you’ve seen (500) Days of Summer you know that a whole day could be spent at IKEA just acting as if you own the whole place. Hosting student exclusive events and family events, there are lots of opportunities to try something new while getting to know the new Sheffield IKEA. Last Laugh Comedy Fest 2017: What's on?